Large size mid-range fire and safety speaker. Four by four inch cone. 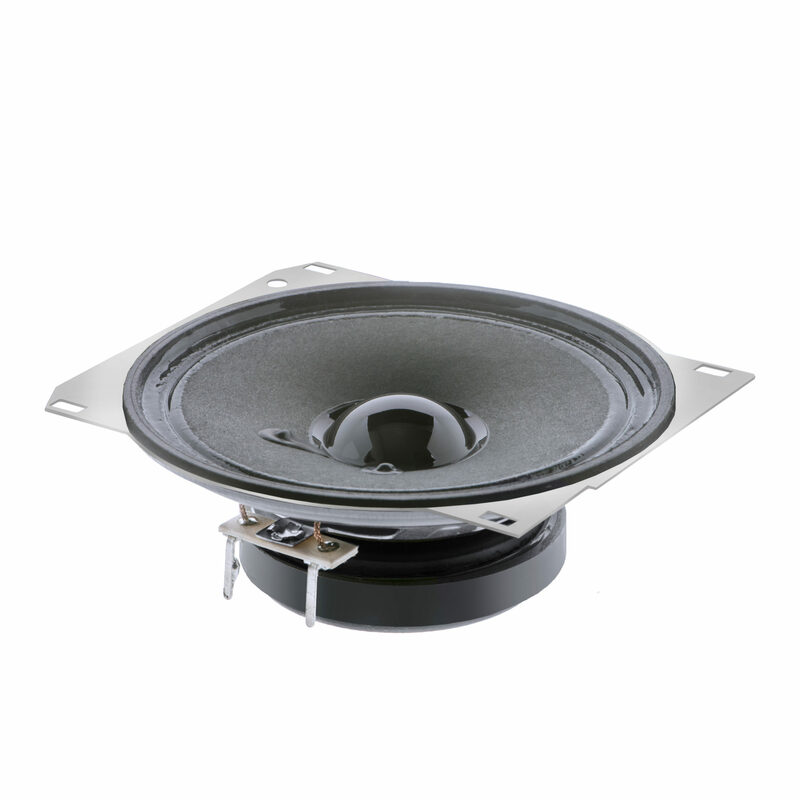 A lowest resonant frequency of 275 Hz ± 20% with an effective frequency range of F0 to 8.0 kHz.